Life at Welton Park puts you within reach of great music, good food and close friends. 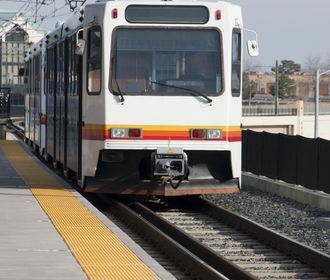 Positioned in one of Denver’s oldest and most established neighborhoods and steps away from the Welton light rail station; Welton Park is an income restricted community offering studios, one, two and three bedroom apartments. Crafted with the latest in modern apartment design, every home features contemporary interiors for an attractive and affordable price. Come inside and admire the spacious, open floor plans. Homes have polished floors, state-of-the-art kitchens and air conditioning. Select homes have floor-to-ceiling windows with dramatic views of the city below. In addition to oversized bedrooms, every home has expansive closets and garden-style tubs. Take a moment to relax after work and lounge in the community courtyard or spend an hour doing yoga in the on-site fitness center. The entire Welton Park community is pet friendly, so be sure to bring your furry friends during your apartment tour. 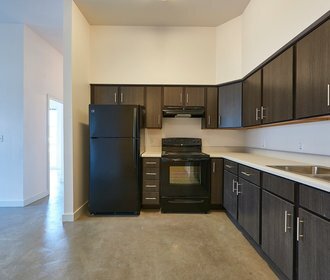 Additional amenities include covered parking and on-site laundry rooms. 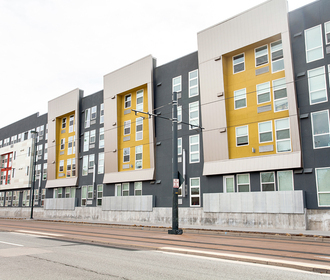 Accessibility to downtown Denver and the RiNo and LoDo districts place you in a prime location near artisan coffee shops, award-winning food, and more. For entertainment, catch a live musical performance at the famous Roxy Theatre or watch the Colorado Rockies play at Coors Field. Call or email the leasing team at Welton Park for more information.